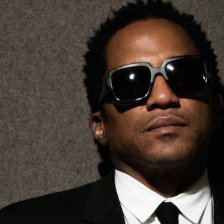 A Tribe Called Quest’s new album to feature Andre 3000, Kendrick Lamar, Jack White, Elton John! 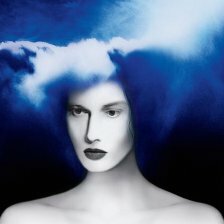 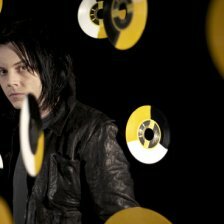 Jack White confirms headlining tour, and I know this because he’s actually my alter ego! 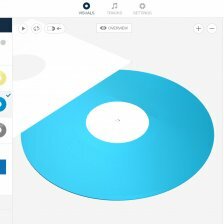 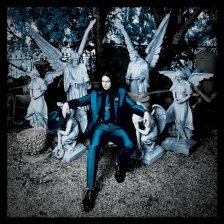 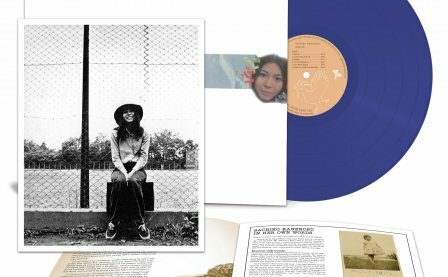 Jack White announces new album Lazaretto , totally sells out and uses computers to help get the word out!